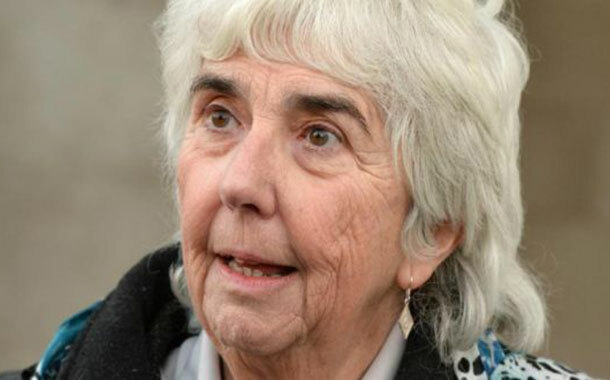 Independent TD Maureen O’Sullivan has accused the Government of failing to understand the impact of austerity on people when introducing water charges. She told the Dáil that Irish Water had been a debacle, leaving aside the principle held by many people who believed in the right to free water. “There is no realisation of the extent of the effect of the austerity measures on ordinary people, and the disconnect between this ivory tower in here and the real world outside has been highlighted,’’ said Ms O’Sullivan. She said a social impact analysis would have revealed that not enough credit was available to many families to cover the proposed charge. The issue of homelessness is finally getting the attention it deserves.